Excellent Pre-owned condition - no wear marks. Please see photos as a part of my visual description. Email me with any questions prior to purchase. 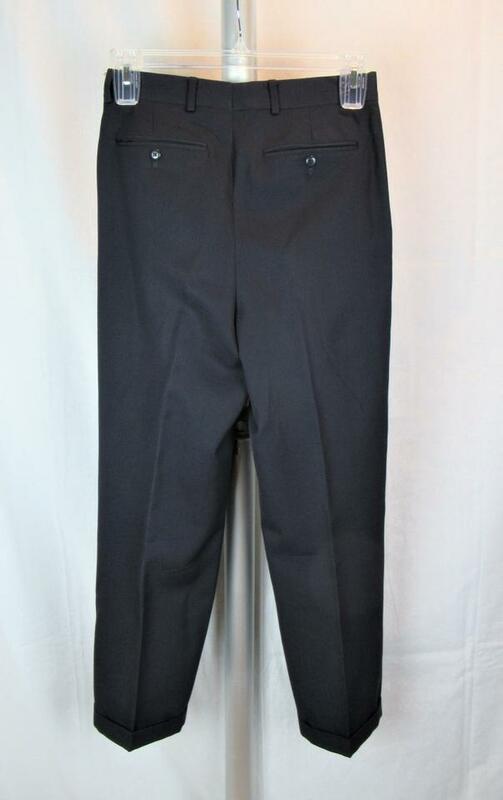 Men's Wool trousers, size 30R. 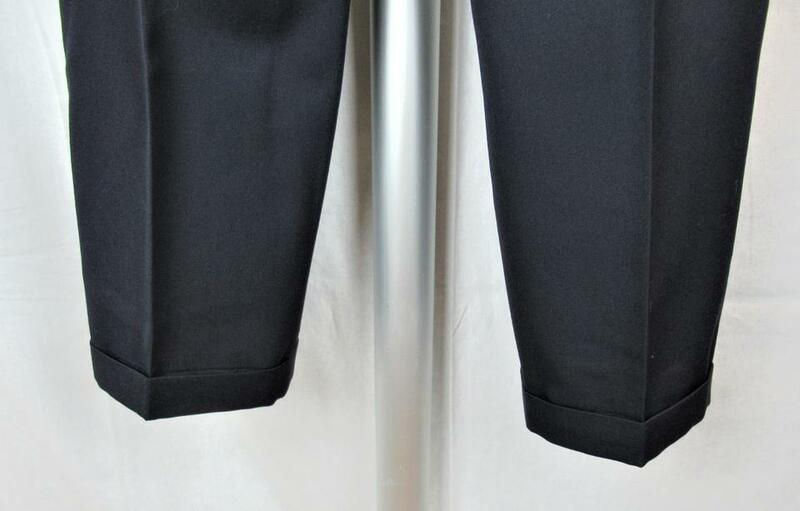 Measurements are approximate and taken flat: Waist - 15" (30 full) Inseam 28.5", cuff 1 3/8". Features 2 side pockets in front and 2 button close pockets in back. Excellent pre-owned condition. 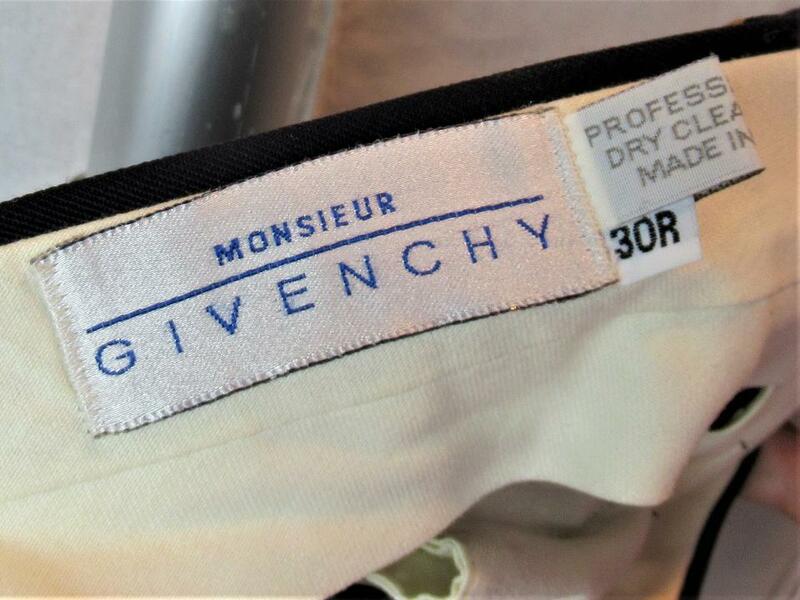 Care tag states Professional Dry Clean. Made in the USA.